Now in his fourth decade in the music business, Ayers, known as the Godfather of Neo-soul, continues to bridge the gap between generations of music lovers. In the 60’s he was an award-winning jazz vibraphonist, and transformed into a popular R&B band leader in the 70’s/80’s. Today, the dynamic music man is an iconic figure still in great demand and whose music industry heavyweights, including Mary J. Blige, Erykah Badu, 50 Cent, A Tribe Called Quest, Tupac and Ice Cube. 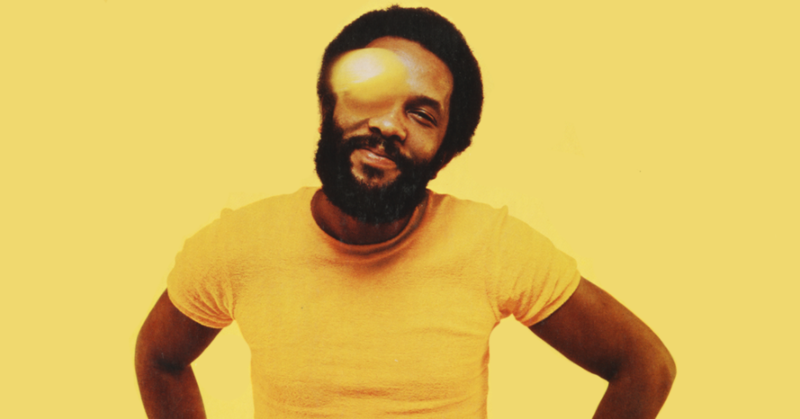 Many of Ayers’ songs including: “Everybody Loves the Sunshine”,”Searchin”, Running Away” have been frequently sampled and remixed by DJ’s worldwide.